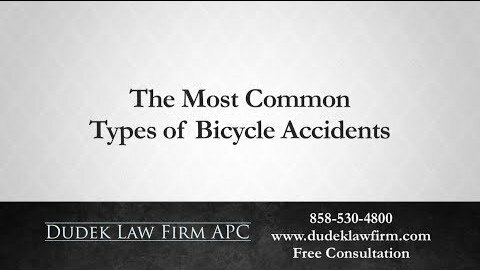 Recently released images and footage from the August 4 collision between three cyclists and a North County Transit bus reveal clear absentminded negligence on the part of the bus driver. Initially, it was reported that the bus driver saw the cyclists on the road ahead, swerved into oncoming traffic to avoid them, then swerved again to avoid oncoming traffic and hit the cyclists with the side of the bus. Each North County Transit bus is equipped with six cameras, one of which records the driver and the road ahead from the driver’s perspective. 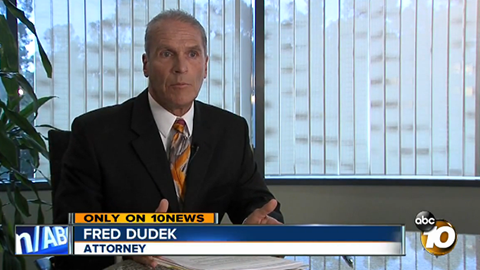 One of the victim’s attorneys reassessed the accident and found a different story. 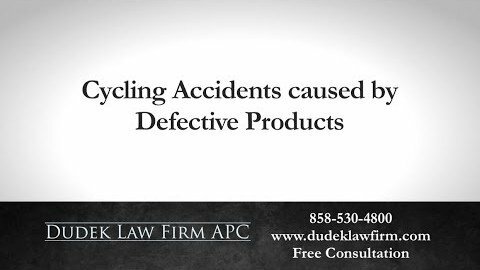 “The bus impacted the rear end of all the bicycles it was a frontal impact…This was a clear sunny day on a straight road with clear visibility,” the attorney said. The videos are time stamped. At the time of the accident, 12:49:41, there was no oncoming traffic. 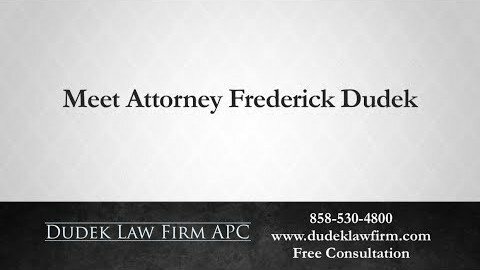 Further analysis of the video shows that “The bus driver clearly had an object in his hand up to the right side of his face and/or in front of him at the time just before the impact,” according to the attorney. 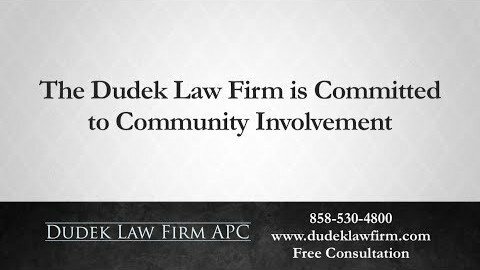 The driver, currently on administrative leave, has a history of reckless driving and rear-end traffic accidents, all of which he pleaded guilty to. I Was Injured On My Bike By A Distracted Bus Driver. What Do I Do? 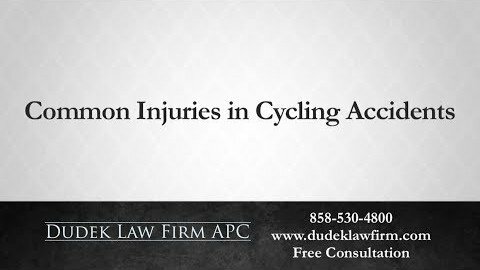 As cycling culture grows in the San Diego community, motorists need to be extra vigilant because the slightest collision can have tragic consequences for cyclists. 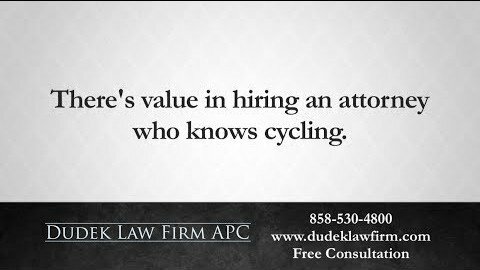 Our attorneys have decades of experience defending the rights of cyclists injured by negligent and distracted drivers. 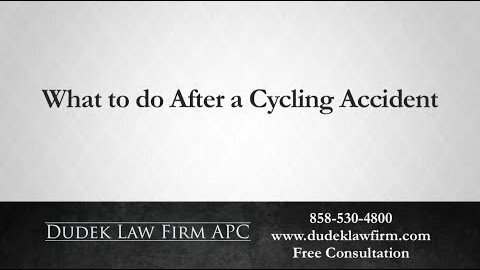 If you or a loved one has been injured in a bicycle accident, contact us. 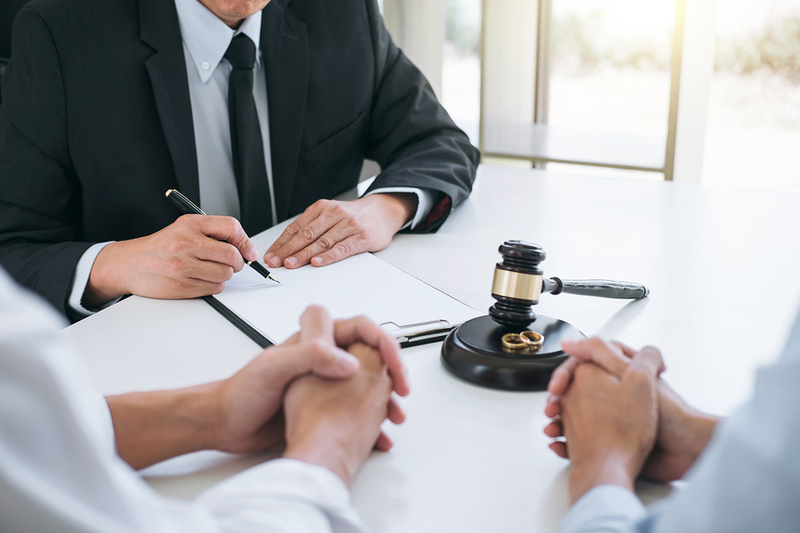 We will fight to ensure that you receive the full compensation you deserve for your physical, emotional and financial hardships. 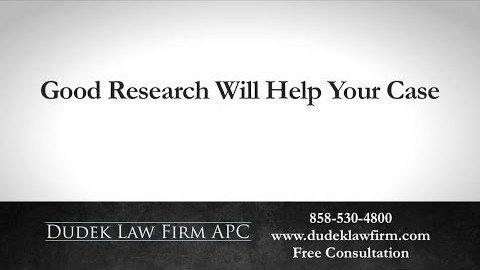 Furthermore, we will bring the negligent motorist responsible for your suffering to justice. 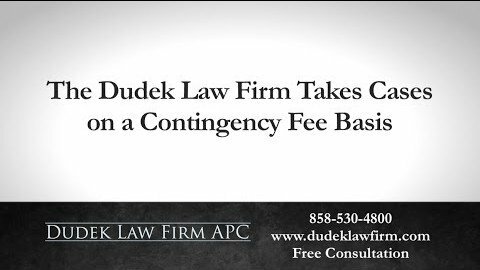 To schedule a free consultation with one of our attorneys, call our firm at (858) 530-4800.